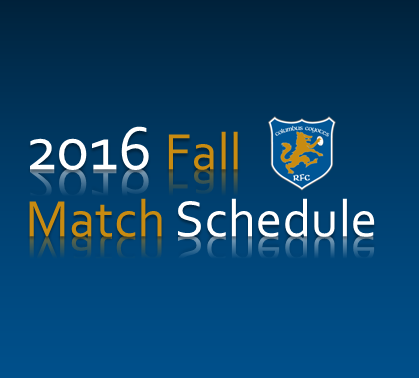 Here is the 2016 Fall Schedule. We will update the addresses of away matches the week of they take place for those who want to attend. 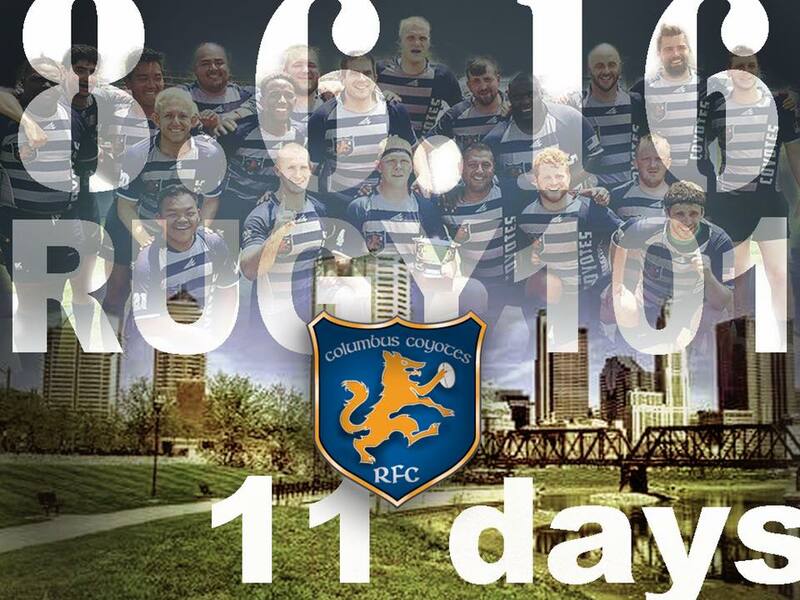 Our home matches will take place at the Scioto Audubon Metro Park, 400 W Whittier St, Columbus, OH 43215.